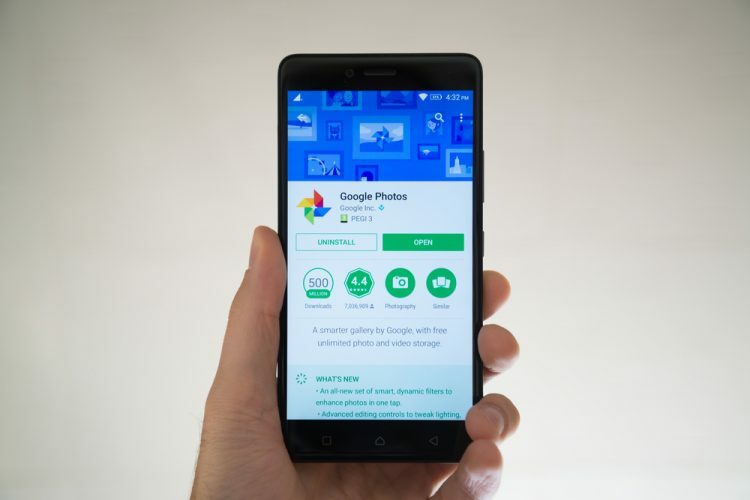 You may soon be able to receive and view pictures or videos shared via Google Photos even when you don’t have the app installed on an Android device. First spotted by 9to5Google, the search giant is now said to be testing the ability to share previews of images and videos using the Google Photos app. The functionality is similar to what we’ve already seen with Allo and Duo, where a user who doesn’t have either of these apps installed can receive messages or video calls from another user — who actually has it installed on his device. This feature was discovered by an off-chance, even though Google Photos is installed on the user’s device. The notification from the app includes the option to either ‘view’ the photos or ‘block’ the user, as seen in the screenshot attached below. You can tap the former option to see the photo in a pop-up window, where the open app button now makes an appearance. This option might be replaced by an ‘Install’ button if a user does not have the app available on their device. App preview messaging is integrated right into Google Play Services, which means most of the Android users have access to App Preview Messaging. 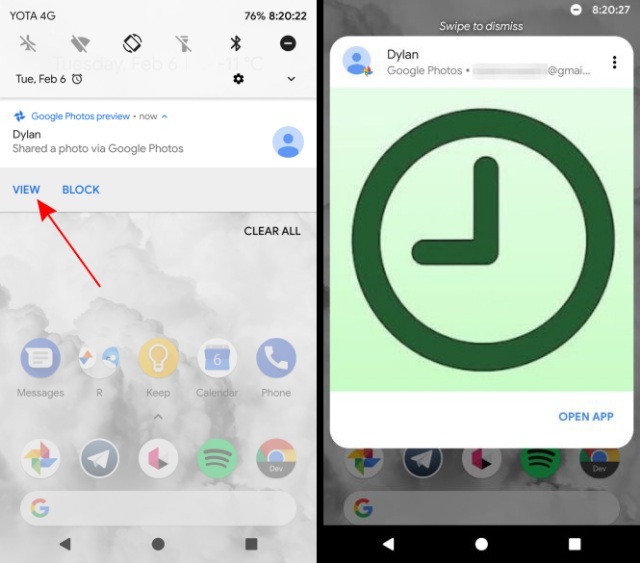 You can navigate to “Settings > Google > App Preview Messaging” and activate this feature to actively receive notifications from apps you don’t even have installed on your device. It currently works only with Allo and Duo (for some users). Google Photos is not yet supported, and it didn’t show up in about half a dozen devices at the Beebom office. We can expect App Preview Messaging to be supported by Google Photos over the coming months. And not just that, Google is also working with several partners who’ll also release this feature for their apps to, obviously, increase the visibility of their service. Don’t you think this feature will come handy for an Android user? I sure do, but I’d like to hear your opinion in the comments below.